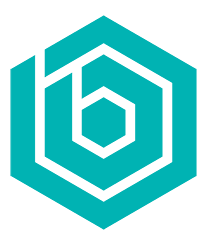 Coastal Court Reporters has been serving the Northeast Florida community for more than 20 years. They’re commitment to excellence is what sets them apart and they needed a website to convey their skills and expertise. 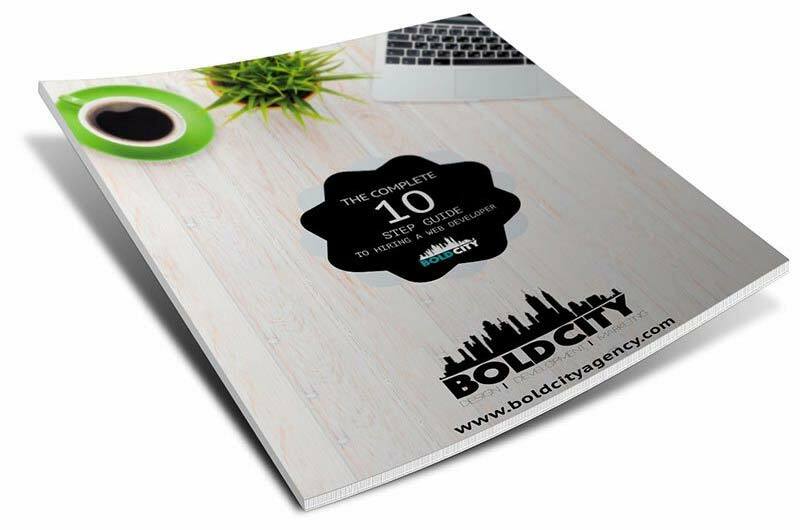 Bold City Agency developed a custom website built on the WordPress CMS system. This was integrated with a custom Deposition Schedule form to handle what was previously a time consuming task. The site is fully responsive to cater to all devices including smartphones and tablets.